Drake was lucky enough to get an invite to the Kardashian Christmas Eve party. 15. 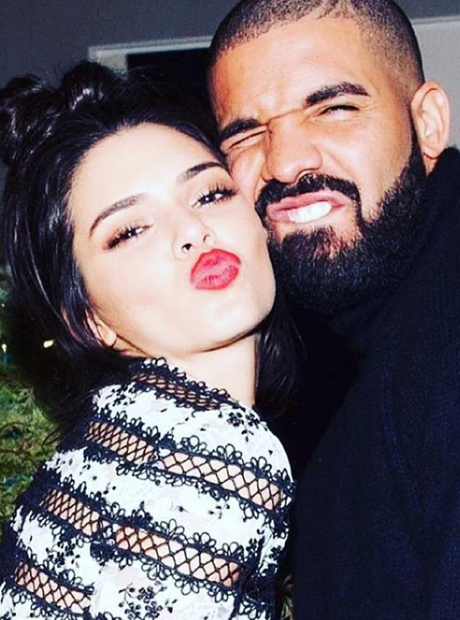 Drake was lucky enough to get an invite to the Kardashian Christmas Eve party.